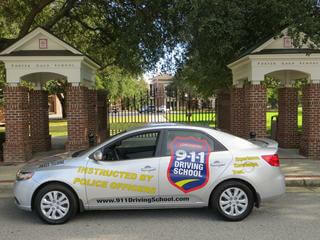 911 Driving School will pickup at Wando for one drive on Tuesdays and Thursdays. The drive will begin at Wando. The instructor will be in the carpool line in a 911 Driving School Vehicle and will be at the front entrance of Wando by 4:00. 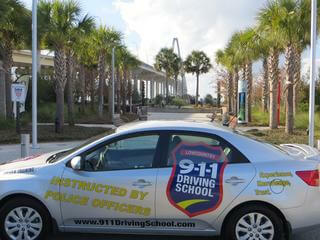 The drive conclude at 911 Driving School at 5:45. 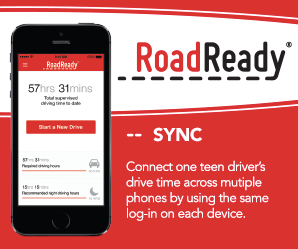 Please look for “Wando High School – Carpool Line” in the pickup column to sign up for this drive. As of now, there will only be ONE pick up offered on Tuesday and on Thursday – sign up now! We are going to be offering a few drives a month that start and finish at Oceanside. 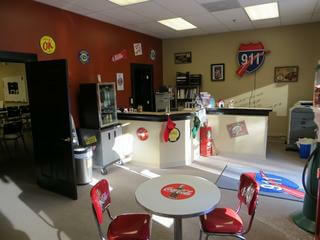 There will be a 9:30 am drive that starts at 911 Driving School. The parent, student and officer will conference at 911 and then the student and officer will drive. The drive will conclude with the officer dropping the student off at Oceanside at 11:30 for the student’s pm session at Oceanside. We hope to also offer a drive that will pick at 11:30 at Oceanside. 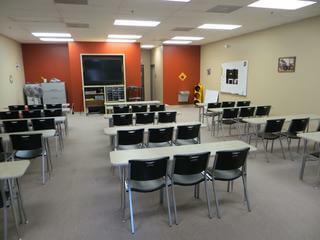 The student and officer will do the 2 hour drive at it will conclude at 911 Driving School a little before 1:30. These drives will have Oceanside in the pick up and/or drop off location or you can call the office to schedule 843.884.5552. Welcome to 911 Driving School – Mt. Pleasant, where all our instructors are Law Enforcement Officers. 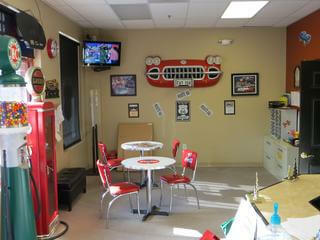 We are conveniently located on Hwy 17 N in Shoppes at Brickyard behind BB&T Bank. By appointment, we offer the DMV Road Skills Test so students of 911 Driving School can conveniently get their driver’s licenses. Please call the office to schedule. No more waiting in long lines at the DMV, simply schedule an appointment with us. 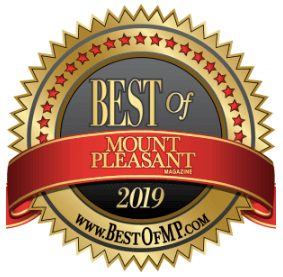 $20.00 Discount: We offer a discount for repeat customers that have already had a child go through our drivers education program and also a discount to active members of the military and their families and for active police, emt’s, and fire fighters. Contact our office to receive any of these discounts. Once full payment is made online we cannot apply the discount. We are proud to be a certified third-party tester by the South Carolina DMV. Currently, we are only able to offer the road test at our Mt. 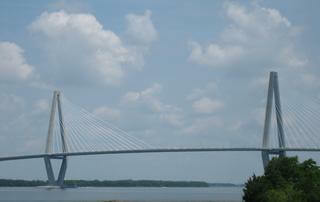 Pleasant location, however, our Goose Creek/North Charleston students can take the test in Mt. Pleasant. Any other offense similar in nature and severity to the above described offenses, as determined by the Circuit Solicitor. PTI is a Diversionary Program designed for first-time offenders of non-violent crimes. This system allows the defendant to be diverted from court and enter into a program consisting of counseling and guidance, community service work, and restitution. Successful completion of the program requirements will allow the defendant’s arrest record to be expunged (destroyed). The goal of this program is to give first-time offenders a second chance. Offenders may participate in this program only one time. This course includes 4 hours of classroom time, is certified by SCNSC and is instructed by police officers. At some point in their lives, most drivers recive a minor traffic citation. TEP gives good drivers with no points against their license a chance to give back to the community, become a better driver and avoid increased insurance premiums by keeping their driving record clean. Participants are only able to attend the TEP course one time. The participant cannot have any outstanding points against their driving record. Only tickets carrying a 4 point or less violation are eligible. Prior PTI and AEP clients are eligible. No Coupons currently offered at this location. This is a court mandated class for those in the TEP Program. This course reinforces good driving skills, is an ideal refresher course and results in ticket dismissal upon completion of meeting all TEP requirements. This course will not remove existing points from your license. This is a 4 hour classroom session. This is a non-refundable course. 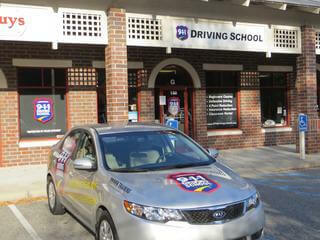 Our mature driver classroom course is a AAA approved refresher course for drivers 55 years of age and older. This course is a great refresher to help mature drivers stay safe on the roadway. Our Mature Driver Course provides instruction on defensive driving and South Carolina motor vehicle laws, including the effects of medication, fatigue, alcohol, and visual or auditory limitations may have on a person’s driving ability. Certificate provided – please check with your insurance company for a discount since all companies vary. The National Safety Council’s “ALIVE @ 25” Course is offered to drivers 15-25 and is designed to be an early intervention program to help prevent traffic violations, collisions, and/or fatalities. The focus is to help young drivers adopt safer driving practices, take responsibility for their behavior in various driving situations, and to be aware of the typical driving hazards. Who can take ALIVE @25 - Pre-Trial intervention programs - Alcohol education program participants Young drivers aged 15-25 that wish to enhance their driving skills. This course is usually mandated by the court system and is taught by a police officer. Attending this 8 hour Defensive Driving Course qualifies for a 4 point reduction on your South Carolina driving record and complies with most traffic court requirements. This is an 8 hour classroom session. Once a student completes a private drive, he or she is a student at 911 Driving School and is eligible to take a Road Test with us.